There is a person who is always important for us, the man who protects us, the man who takes our hands and teach us how to walk, the man who is right there when we need him, we are talking about our dad. 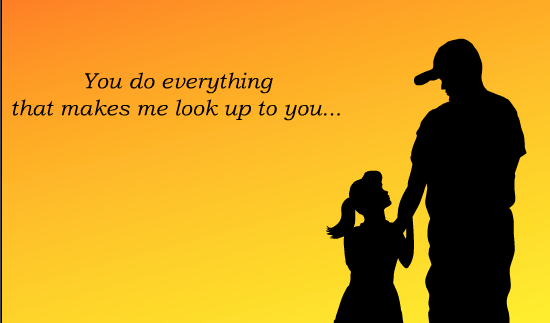 If you want to tell him how much you love him and how important is he in your life, a really great date to do it is on Father's Day, below you are going to find an interesting selection of cards with beautiful quotes for fathers. 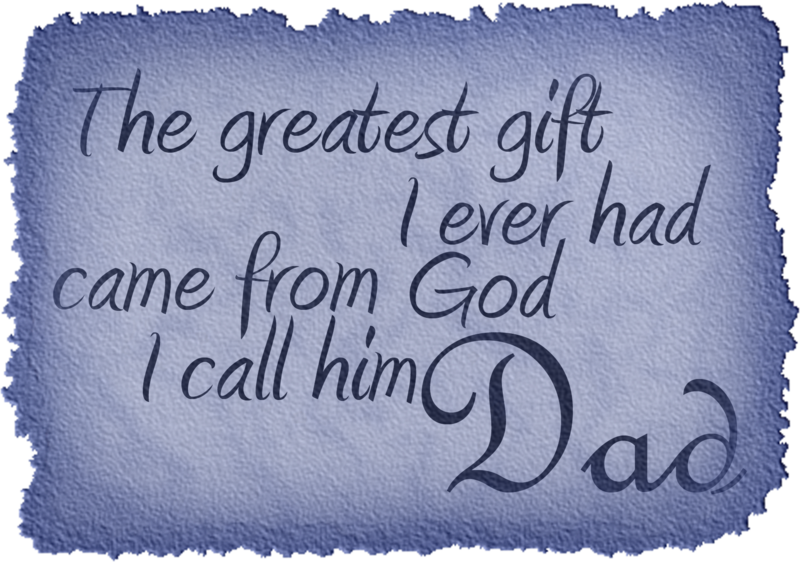 The quote: The greatest gift I ever had came from God, I call him Dad, on a blue background. 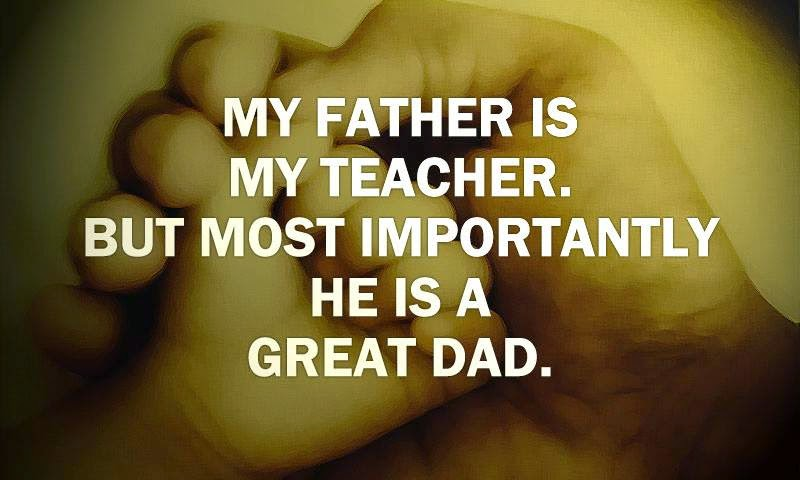 The quote: "My father is my teacher. But most importantly he is a great dad" with a father's hand holding his baby's one. 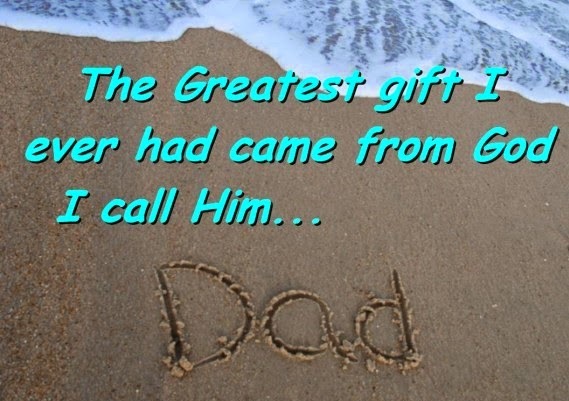 The quote: "The greatest gift I ever had came from God I call him... Dad" written on the beach. 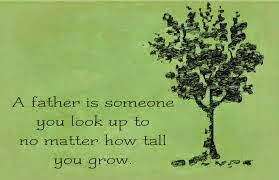 The quote: A father is someone you look up to no matter how tall you grow. The quote: "Small boy become big men through the influence of big men who care about small boy" with a young daddy holding his baby. The quote: "Anyone can be a Father... 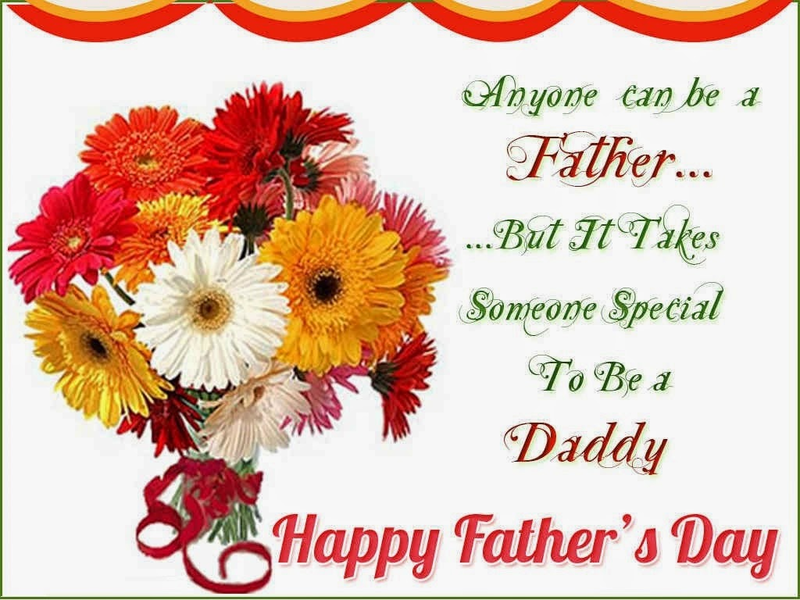 But it takes someone special to be a Daddy" with flowers. 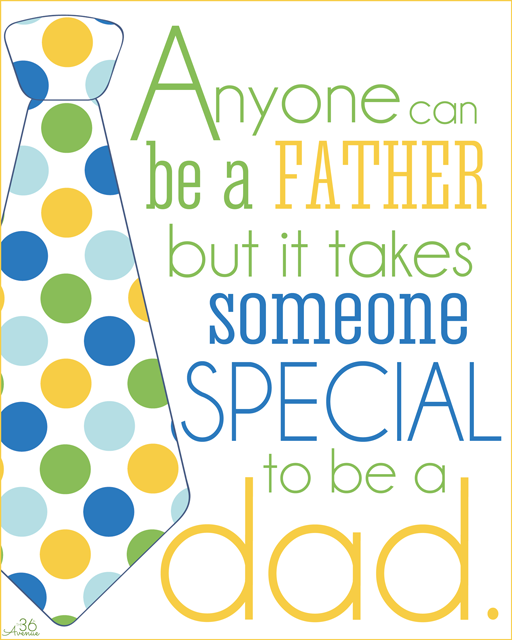 The quote: "Anyone can be a Father, but it takes someone special to be a Daddy" with a tie. The quote: "What Makes a Dad. 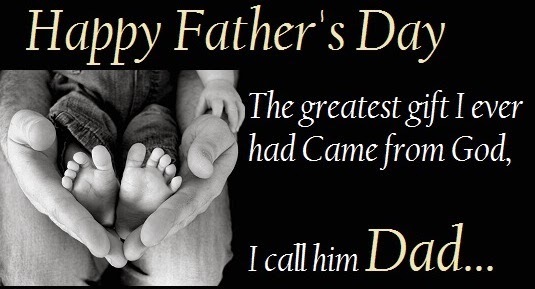 God took the strength of a mountain, the majesty of a tree, the warmth of a summer sun, the calm of a quiet sea, the generous soul of nature..."
The quote: "The word daddy, is not defined by whether or not a man has a biological child. 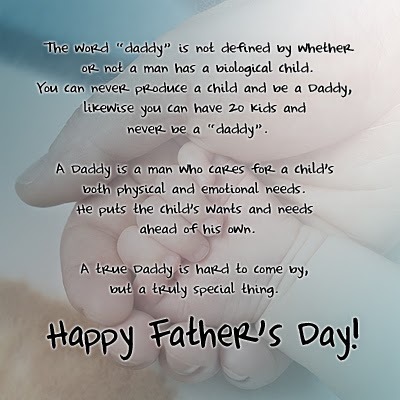 You can never produce a child and be a Daddy, likewise you can have 20 kids and never be a Daddy..."
The quote: "Happy Father's Day. The greatest gift I ever had came from God, I call him Dad..." with a tender image of a man holding in his hands a baby's foot.